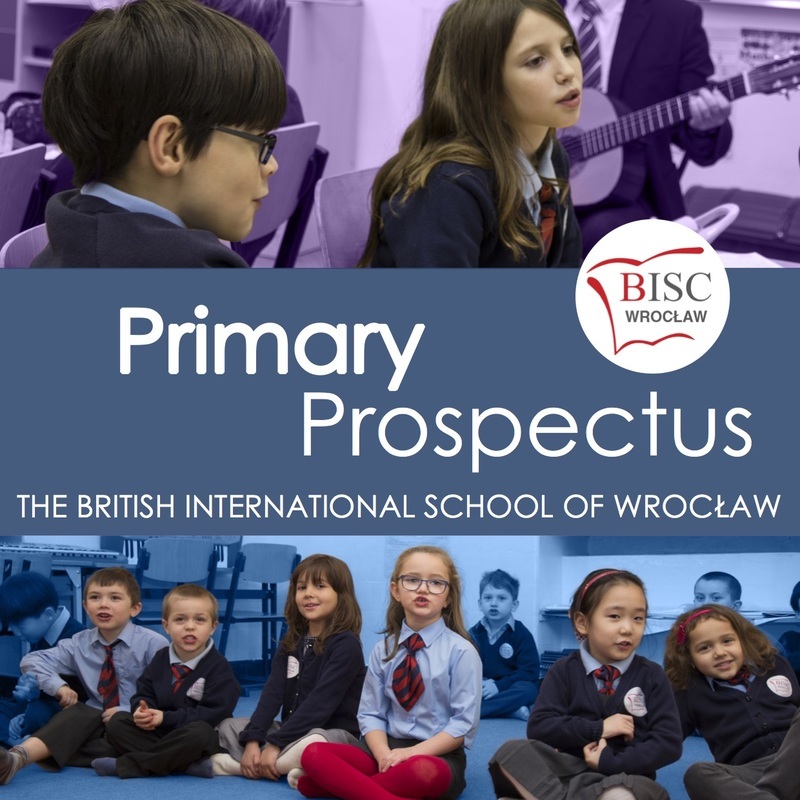 Welcome and thank you once again for your interest in the British International School of Wrocław. The overwhelming majority of our students are from expatriate families and as such we are highly experienced in enrolling students from overseas. 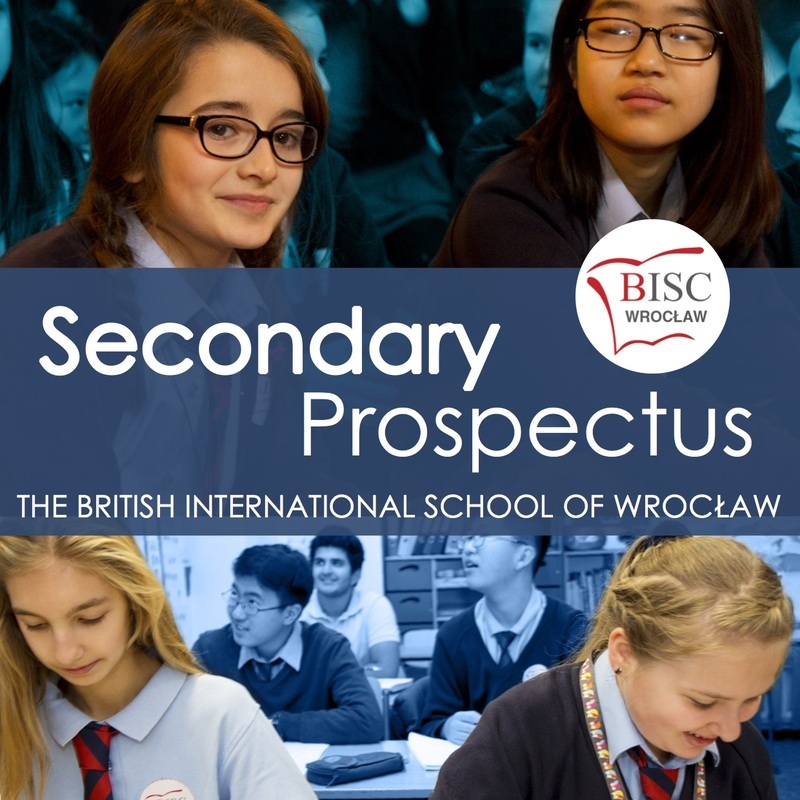 BISC Wrocław provides an outstanding education in English for the city’s international community. We are committed to providing an individual education for every child and we achieve this through small class sizes with a maximum of 16 students per class and a teaching assistant for every Primary group. We welcome students from all educational backgrounds and levels of English language proficiency. In response to the schedules of the corporations we work with, we operate an on-going enrolment throughout the school year should your family’s circumstances require. Wrocław is a fascinating city and provides a wealth of culture and history, not to mention a modern infrastructure and efficient links to an impressive list of European cities. We are proud of Wrocław’s pre-eminence as a centre of foreign investment in the region and take pride in delivering the very best education to the city’s expatriate community. 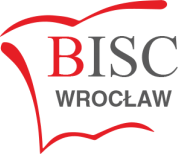 We look forward to welcoming you and your family to BISC Wrocław!